Custom and Cheap promotion gifts,bags,glove,kitchenware,toy Supplier and Manufacturer. 30% deposite, balance before shipping or against copy documents. 1.Faster email respose on every inquiry and high quality competitive price. 2.Timely Samples and mass production delivery date. 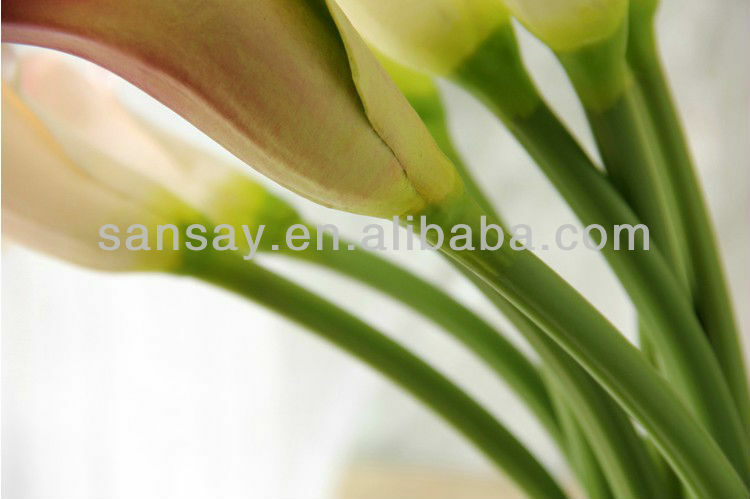 3.Mixed order is welcome, small order is available and more quantity more discount. 4.Various kinds of commodities for your choice. 5.Reship warantee when finding problem goods. If you have any another questions, pls feel free to let us know.